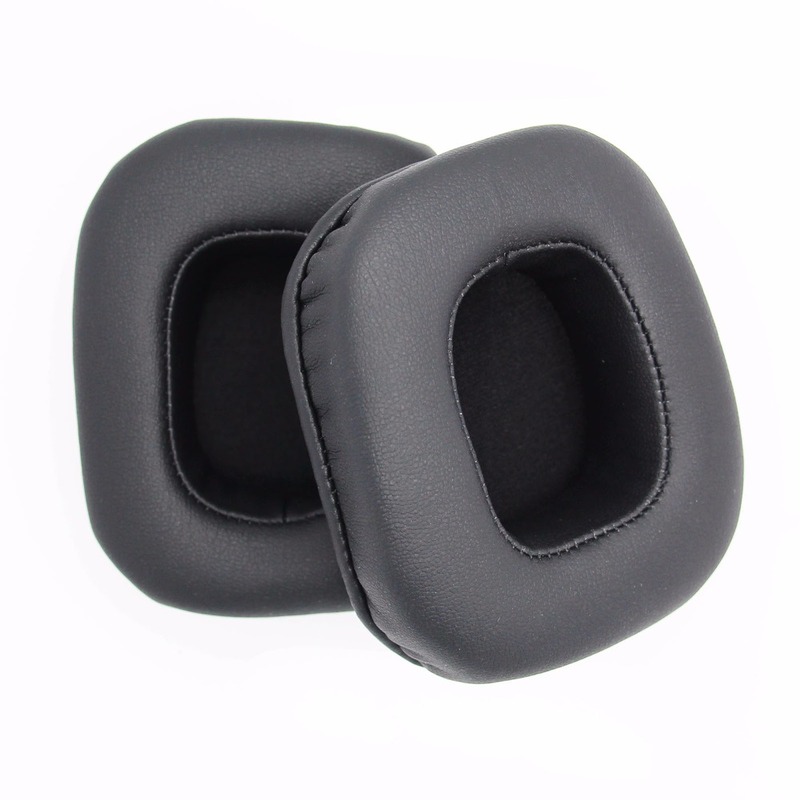 2Pcs Replacement Ear Pads Cushions Cover for Razer Tiamat Gaming Music Headphone Description:	100% brand new. Ear Cushions for headphones Made of soft sponge,soft, durable and high elastic Outer Size(LxW): Approx. 90mm x 75mm/3.54inch x 2.95inch Inner Diameter: Approx. 51mm/2.0inch Material: Soft Memory Sponge Color: Black Compatible With: Razer Electra Headsets Package included:	1 pair of earpads After receiving the package, please check the package contents. 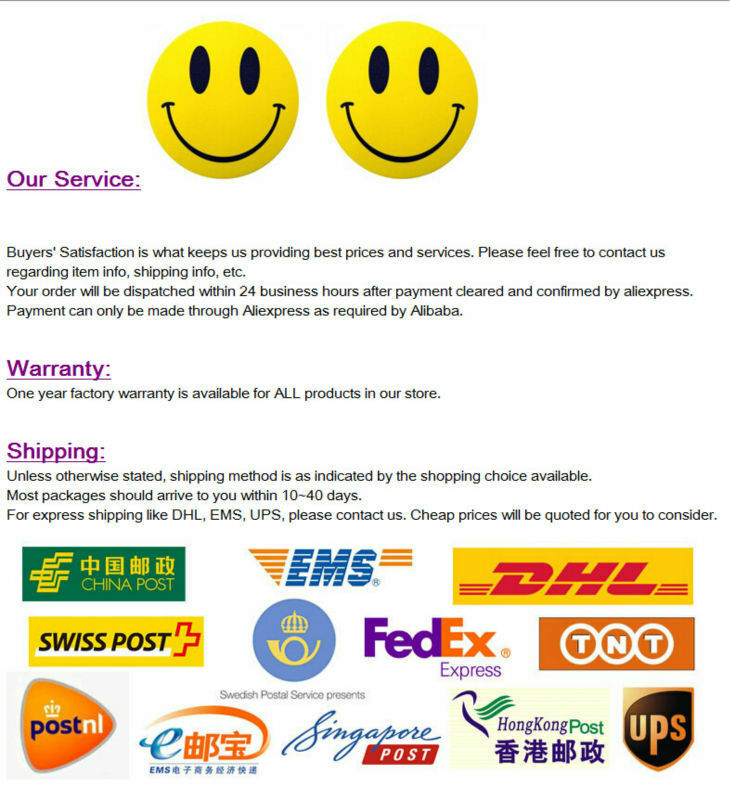 Any question, please feel free to contact us as soon as possible!